ISO 27001 is the international standard for Information Security Management Systems (ISMS). It is applicable to any organization where the misuse, corruption or loss of its business or client information could result in a major commercial disaster. So 27001 sets out the requirements of information security management system. 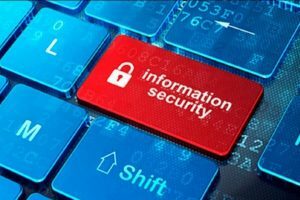 It is part of the ISO 27000 family of standards relating to information and cyber security and offers a comprehensive set of controls, based on best practice in information security.